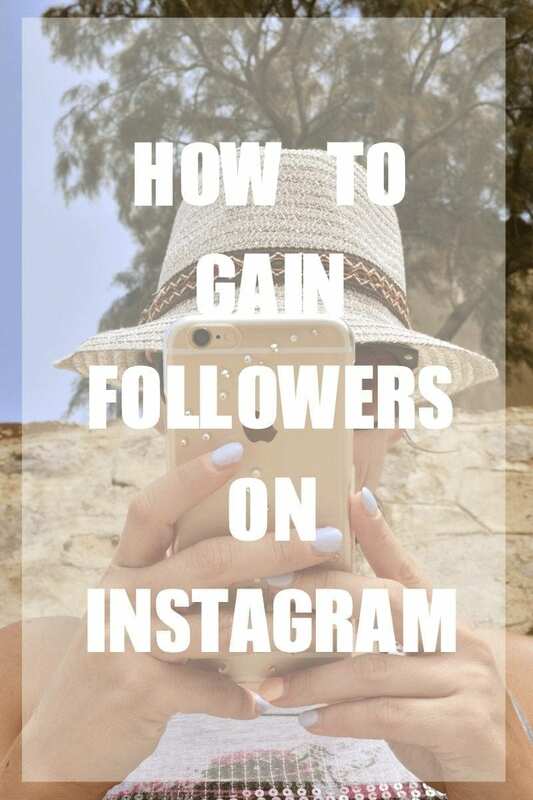 Today I’m going to share with you “How to Gain Followers On Instagram“. This is something I get asked since I’ve been blogging full time for a year. I’ve worked so hard to get make sure I gain the proper followers organically. So today’s tips will help you on how to achieve your following numbers. Tip: It’s not about the numbers on your social media it’s about the images. How your account looks. There’s so many ways on “how to’s” and I hope that my tips are helpful and useful. I don’t know about you but I dislike seeing photos on my newsfeed that are dark, grainy and have no life. I like seeing images that are fun, bright, colorful, artistic, and looks like you took time to take that image. When I first started to post on Instagram all my pictures were about my kids, food and things I was doing on the weekends. Well that’s changed since I started to blog full time. I’ll post pictures of my makeup, food, beauty products, makeup looks, etc.. I want to see your donuts, coffee drinks, occasional alcohol drinks, fashion, makeup, beautiful nature pictures, etc.. Just remember that it’s all about lighting. Majority of my pictures + makeup looks are used with natural lighting. Make sure you edit your photos. No this doesn’t mean “photoshop” every photo. Use some of the photo editing apps available to you on your phone. Editing your photos will enhance your images. You can lighten them, fix any imperfections etc.. 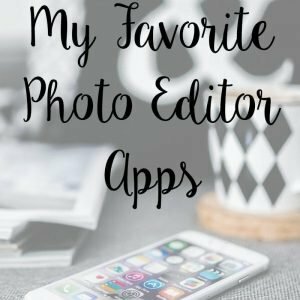 Check out my Favorite Photo Editor Apps! Don’t put all your hashtags on your caption. Only use 3 hashtags on your caption and in the comment section include the rest of your hashtags. My favorite hashtags to use are: #PhotosinBetween #SYBLBLOGGERS #bbloggers #lbloggers and many more. When you use a hashtag anyone using that same hashtag can see your image. This could lead to possible “likes/comment” or even a follow. There you have it. 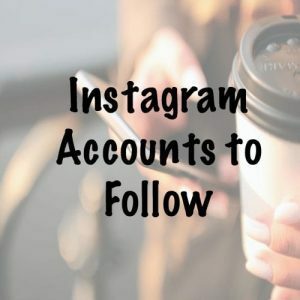 These are my tips on how to gain followers on instagram. Hashtags are so important! I’ve seen a huge spike in my likes and engagement as I use more hashtags. Great tips! I pretty much follow all of them but feel stuck where I’m at. I’m going to try to engage with more accounts. I do like your philosophy of growing organically and realize that can also mean slowly. But slow and steady wins the race, right?! Try engaging with photos on the “explore” page. That’s what I do. Great tips Jasmine! Hashtags are definitely important and make sure you’re using the right ones to coincide with what you are posting. I’ve been taking better pictures too which has been a game changer for me. There is a limit to how many likes/comments you can do during the day. But it doesn’t prohibit you from leaving comments/likes. Greta tips and I would add collaborate! Great tips! I’m curious though, why put your hashtags in a comment as opposed to in your caption?Thanks so much! It’s okay to have like 3 hashtags in the caption but when you put a full list of hashtags in the caption it takes away from the caption. It also looks busy and that’s not good. instagram is the biggest mystery to me! Its my favorite social media, but it baffles me sometimes! The engaging is so important ive found, but more than just likes, actual comments and interactions. Thanks for this. Instagram is my newest social media outlet I’ve tried. I’m curious as to why you put thr hashtag in the comments? Does it just look better than to have them all in the pic itself? Love the tips! Your insta account is one of my faves! I always log in to see what beautiful thing you’ve posted. I’m coming to realize the importance of hashtags lately! Awesome tips! Instagram is a platform I’m wanting to focus a bit more on. I love it! I agree. I dislike seeing pictures with so many hashtags. Love these tips! 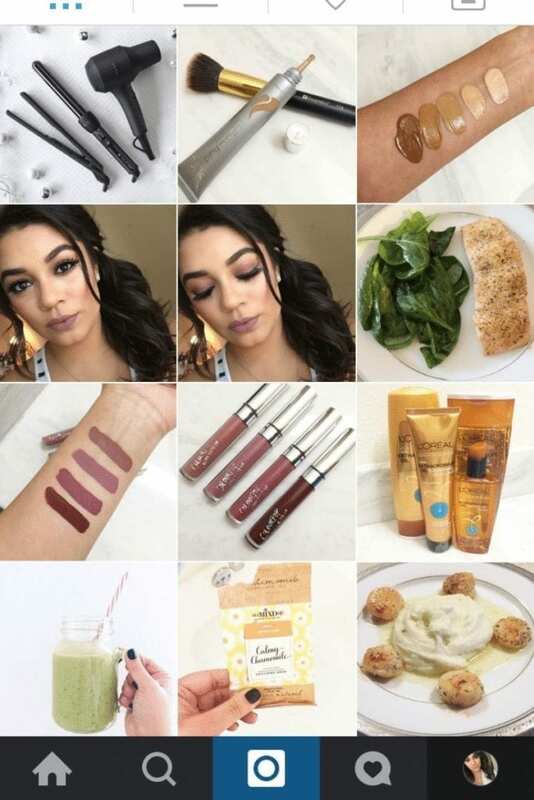 I recently started a new instagram for my blog specifically and these are really great tips, I’m excited to try them! 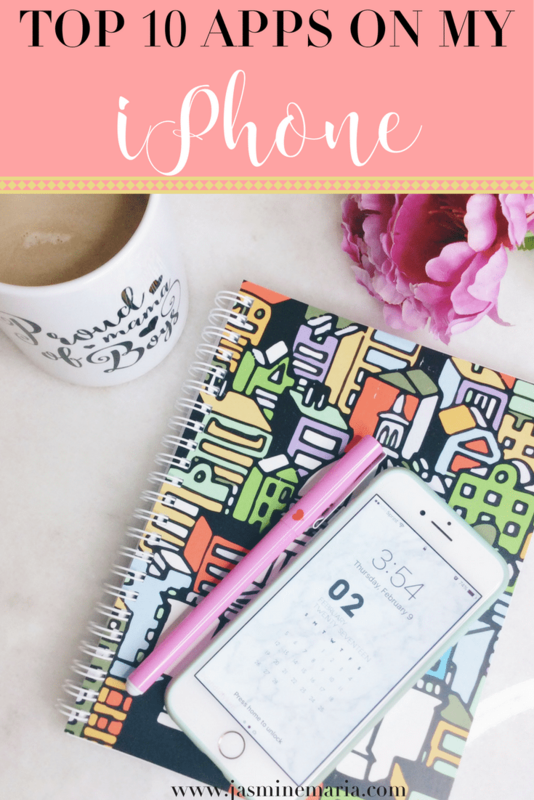 Good tips, I’ve been trying to grow my IG account, need to up my photo game! Great tips! I definitely love to shoot in natural lighting always always. It makes all the difference! I’ve just started to learn how important hashtags are. Crazy stuff. Thanks for these great tips! All great tips! The good photos one is key… I don’t understand when some people are like “I don’t know why I’m not getting more followers” and their photos are dark/blurry/bad quality or a million pictures of their baby and nothing else. I do not like seeing so many baby/kid photos. I also find annoying seeing dark, grainy and blurry pictures. Like why post that on your instagram account? Exactly! I think one thing that anyone who wants to make it big on Instagram needs to realize is that it’s not a “photo album” but rather a “micro blog”. 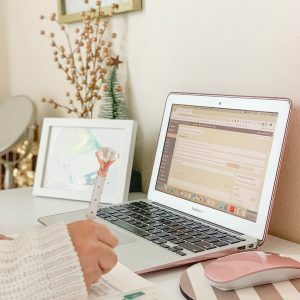 These are like little visual blog posts, with some of the words added in for the descriptions/comments, but you need to put your best foot forward just like you would on your blog. I mean yeah, if you want to just use it like a photo album, go ahead-that’s totally okay! Just don’t expect to gain a ton of followers or take it much further than that. Awesome tips , I haven’t heard of those hashtags , can’t wait to look them up and start using them! Thanks for the tips girl! Great tips. I’m starting to get more serious with my Instagram account, and am growing my followers more and more by engaging and using hashtags. The hash tag tip is very helpful. I will have to implement that immediately. I started my instagram account recently and didn’t pay much attention to it to be frank 😉 But now I’m going to get more serious and your tips will help me a lot! These are awesome tips! I’ve found that engaging and liking other people’s Instagram pics goes a long way. These are great! Thank you for sharing. I’m going to work on this more. I totally believe that hashtags are everything! However with so many out there, it is hard to pick the best ones sometimes! Great tips!! I think all of these are so incredibly important, especially interacting with others! I am on Instagram a lot and I love these tips. Gotta love those hashtags too! These are such great tips. I’m trying to increase my instagram following, and I find that what I’ve been missing is interacting/commenting on others’ posts. Just liking it isn’t enough! Yes, all really great tips!